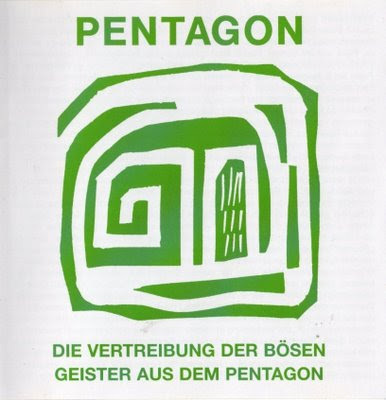 Pentagon was the first group on the small Munich label German Blues and Underground, which later on also released the two Siloah records. The first Single was supposed to be followed by an LP, but it never got beyond the acetate stage, a kind of demo pressing. A music cassette, however, was released, the simple cover of which was used for the CD. Although very young at the time, the three musicians already played respectable bluesrock, and this track featuring a flute is pure enjoyment. The tracks of side 2 of the vinyl album were taken from the master tape, the tracks of side 1 were digitally decrackled by Cedar’s NoNoise system. The 28-page colour booklet contains a probably complete discography and history of the German Blues and Underground label. It’s a first-class find, saved from oblivion in the very last minute.